Effective, individual and perpetual access security solutions that improve the working environment. Ensuring the safety and protection of people and their possessions. Efficient process, human thinking, accountability from an open organization. Customer satisfaction through our personal approach and suitable working solutions. Only the highest quality and reliability result in loyal relationships. Effective, individual and flexible access security solutions that improving the work environment. Providing optimal support by offering adequate and accessible services for the future. MAASLAND GROUP IS ACTIVE SINCE 1986 AS AN INTERNATIONAL OPERATING PRODUCT, SERVICE AND KNOWLEDGE PROVIDER IN THE FIELD OF ACCESS CONTROL SOLUTIONS. OUR PRODUCTS MAKE ACCESS AND EGRESS SAFER AND MORE USER FRIENDLY. 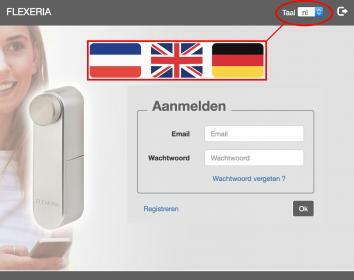 Our management platform is now available in Dutch, English and German. In the recent years we have grown explosively and so we start in April 2017 with a major renovation. The existing three buildings will be connected into one large property. Our warehouse will be expanded by more then 400m2, which include 150 new pallet places for the storage of our goods. We also have additional offices, new restrooms, our technical department will be enlarged and because the purchase of land we realize additional parking space. With this renovation Maasland Group is ready for the future! Following the succesful introduction of our waterproof Flexess Aqua we are now launching the Flexess Terra. A stand-alone keypad with integrated Mifare® reader for indoor installation. 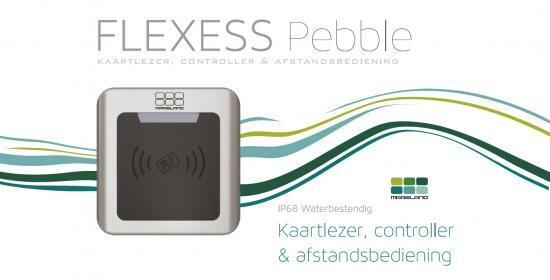 In combination with the Flexess Aqua the Flexess Terra can be used as a separate electronics. 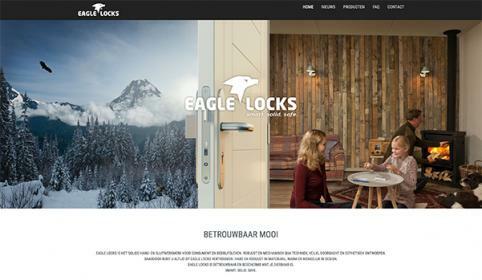 With this combination the electric lock can't be manipulated from outside. New in our program are these universal door hold magnets. Comes as one set which is suitable for floor or wall mounting and can be made longer with included additional tube. The tube can also be made shorter on site. In other words: it always fits! New in our program are these high quality automatic self-engaging solenoidlocks which have a very interesting price. Equipped with deadbolt monitoring and stainless steel parts. Produced according to DIN 18251 and certified according to EN 179 en EN 1125. Since 1953 iF invites international manufacturers and designers to offer the iF Design Awards their products. Design experts come together in the iF jury to judge the entries. Beautiful design will be recognized and rewarded by the jury.